Dmitry is a full-stack mobile engineer deeply familiar with iOS and Android infrastructure. Having relevant education in Computer Science, he provided full cycle mobile development both for aspiring startups and world-known brands like McDonald's and Unilever. Participated in Augmented Reality and Image Recognition projects. Took part in all the development process from estimation till stabilisation, managed a team of mobile developers, found solutions on various cases (how to calibrate the lightbulbs, made improvements in the recognition of the lightbulbs position etc). 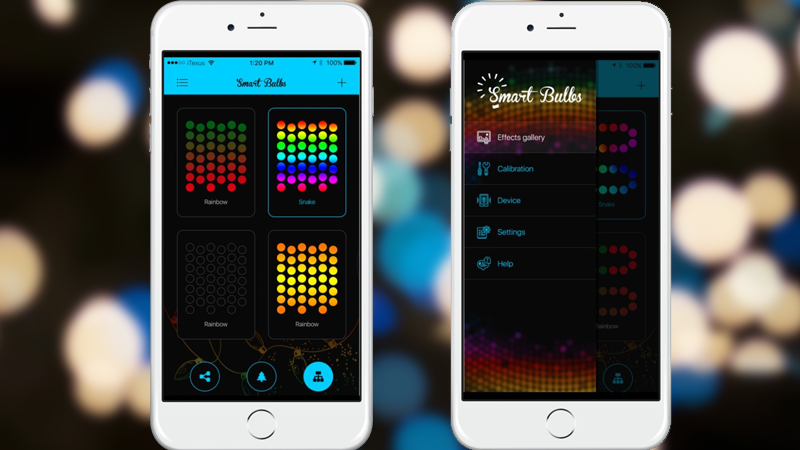 Smart Bulbs is a new mobile application designed to provide its users with a possibility to control a garland remotely via Wi-Fi protocol. It allows to customize, create, upload and apply effects on a garland. Soulmade enables to make customizable cards using video and photo. The user can then share those by uploading the cards to social networks. The purpose of the News4UBYU application is to provide an opportunity to post news instantly with the indication of a location. Also, the system will allow the user to put content (images/video) in news and to search news of other users. In addition, the system will allow the administrator to control user news, to manage user accounts, and to manage the application. 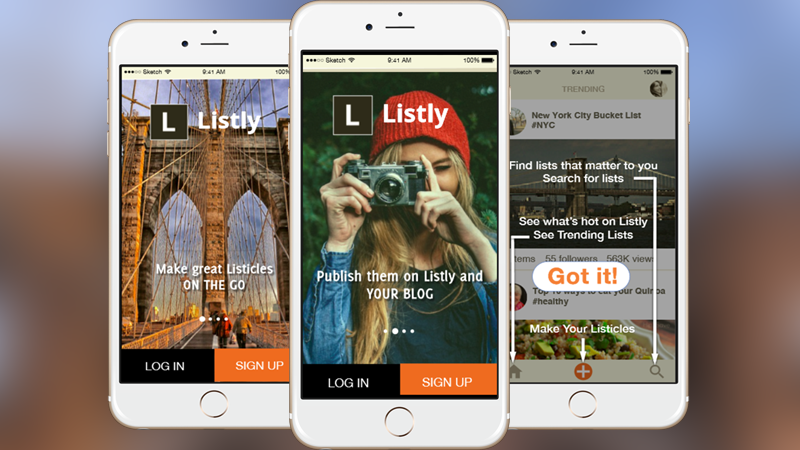 Built a companion app to the List.ly website with similar functions. User can add music, photo, sites, videos, places, organize them in lists. Share with friends, likes, comments etc. We deployed stable and thoroughly-tested releases for native iOS and native Android. The apps use ReactiveCocoa for convenient data monitoring and lightning-fast UI changes. For iOS, technologies used included Mantle, Harpy, Analitics, THLabel, MBProgressBar, APParallaxHeader, OHHTTPStubs. For Android, technologies used included SQLite, xwalk_core_library, systembartint. Other tools we used included AFNetworking, RESideMenu, Reachability, MagicalRecord, OKHTTP. 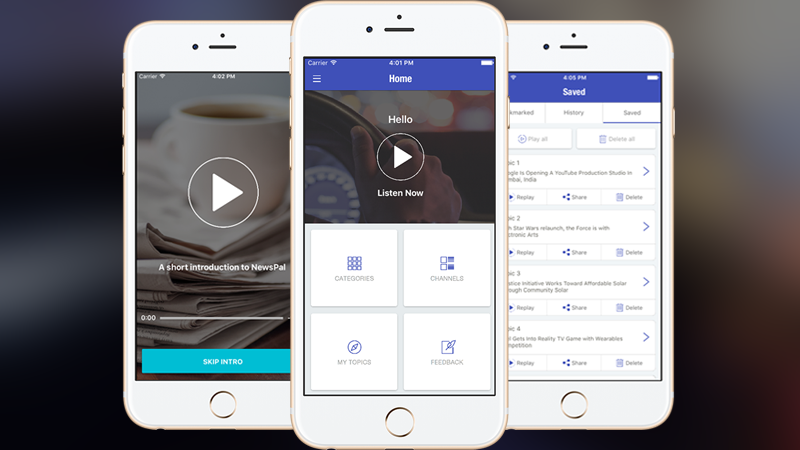 NewsPal is an app for listening to the latest news headlines on your favorite topics while driving, commuting, working out, or on-the-go. Users can subscribe to the news channels and listen to them online. There is also an offline mode for listening to downloaded news. Within 2 months, we deployed a stable and thoroughly-tested native iOS app and Android app. The core of the augmented reality was implemented with Vuforia SDK. 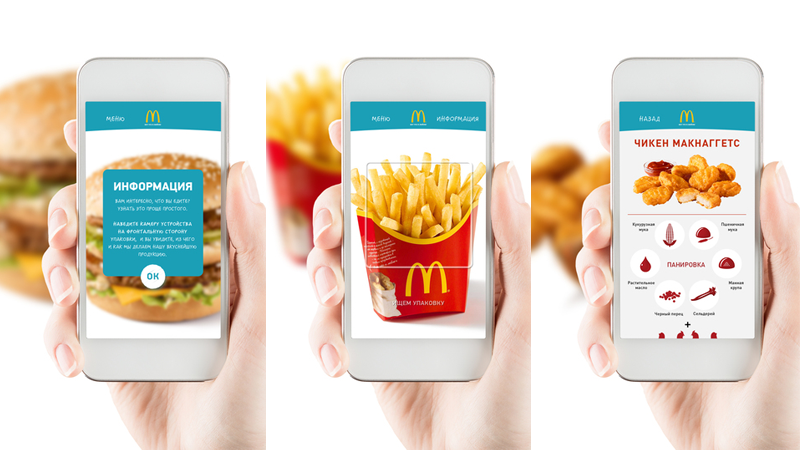 McDonalds' Augmented Reality app uses image recognition to give customers insight into McDonalds products. After scanning any product, a customer can see which ingredients and processes are behind it. We are a fully accustomed team for all of your technical needs. Huge coverage that ranges from delivering custom tailored apps to big data and machine learning depositories. The team that is fulfilled out of visionaries that produce the ultimate solution while conquering all challenges. Vitaliy is able to cover back-end (.NET) and front-end (JS, HTML/CSS, ReactJS, AngularJS) tasks. Easy-going personality, fast learner. A tech brain with tons of experience in projects in such domains as Healthcare, Real Estate, Sport and Enterprise.